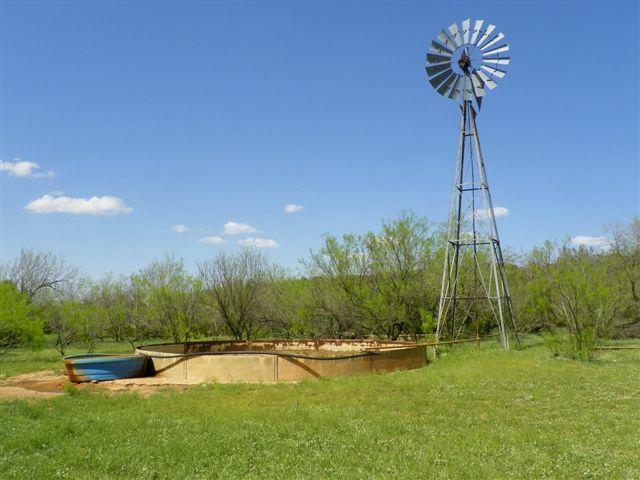 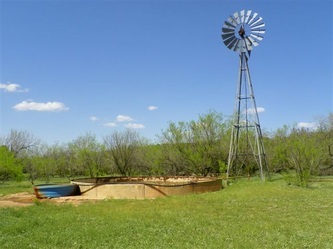 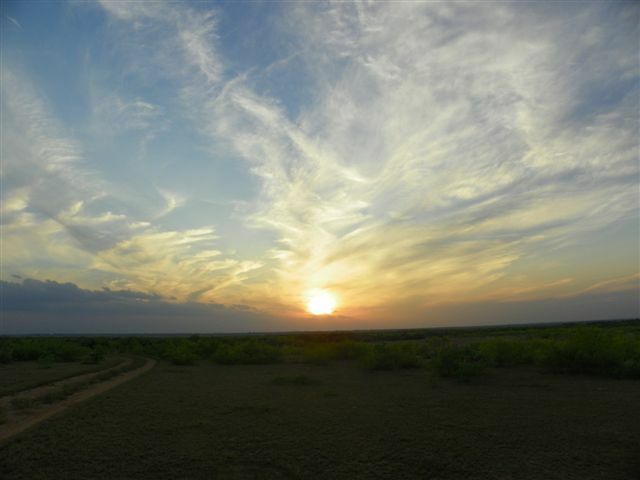 Located just south of the Texas Panhandle,Paducah, Texas is nestled deep in the rolling plains of west Texas. 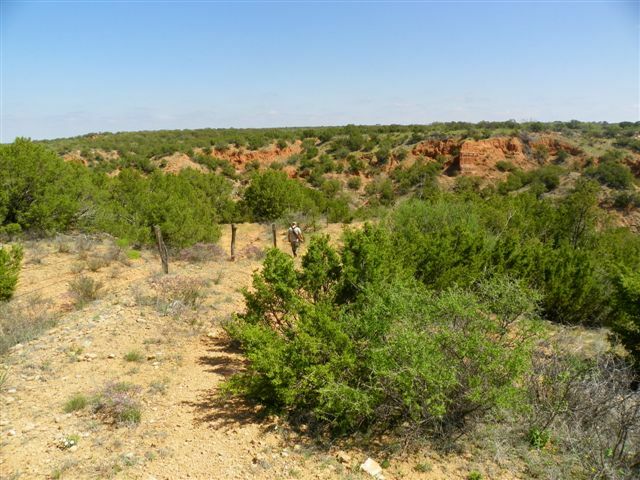 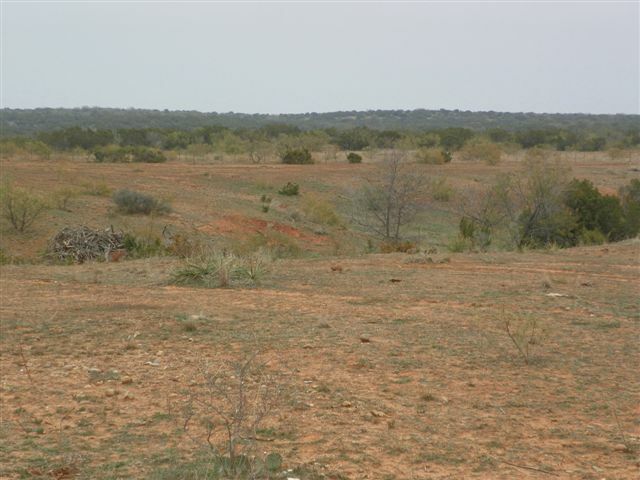 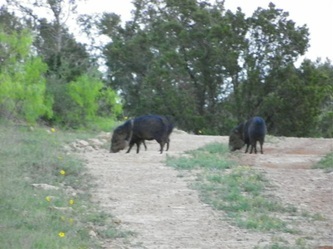 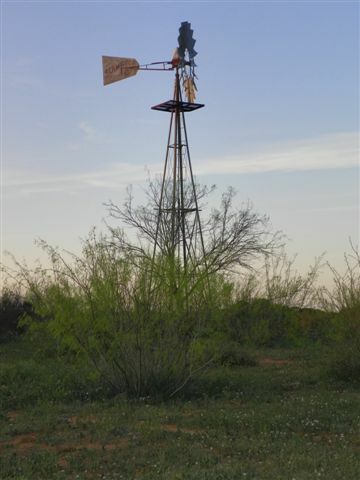 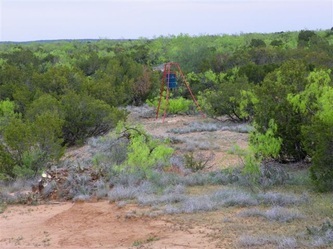 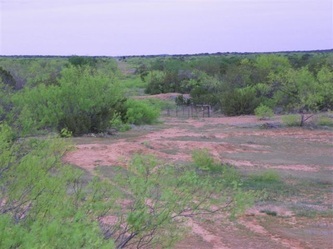 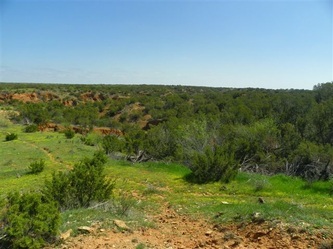 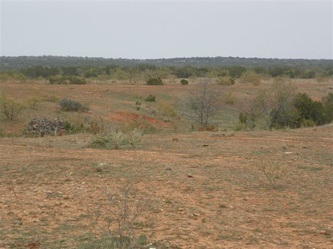 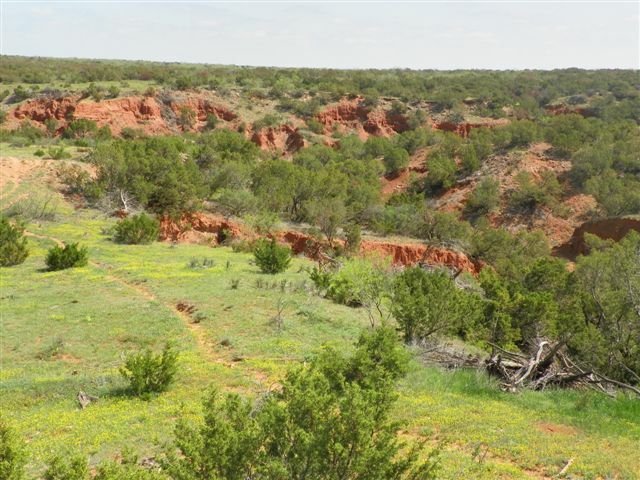 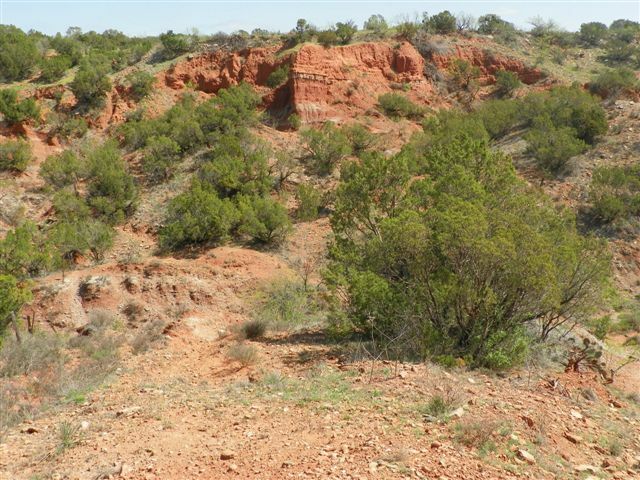 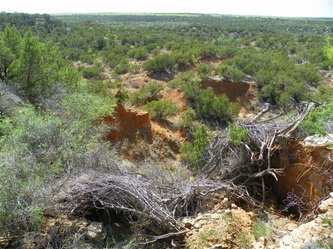 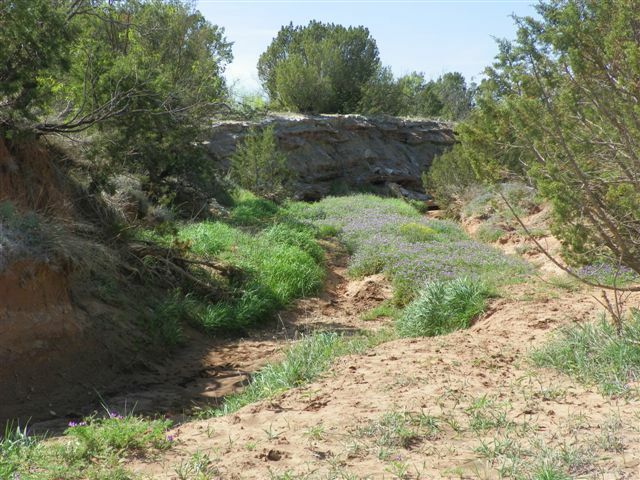 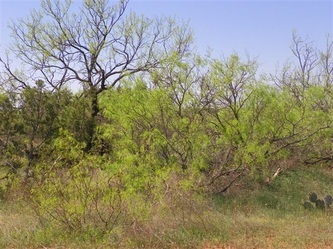 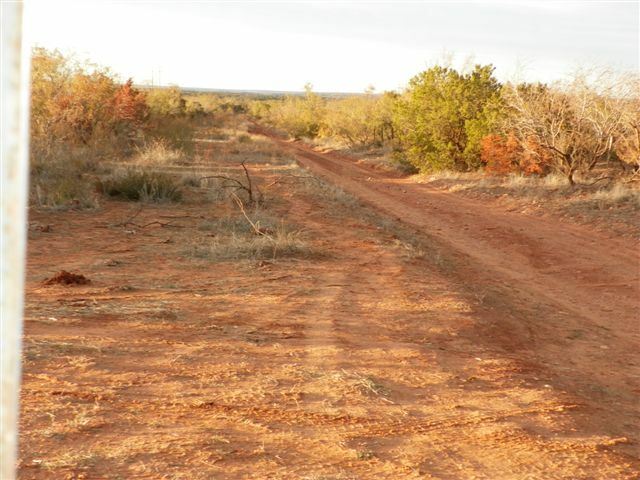 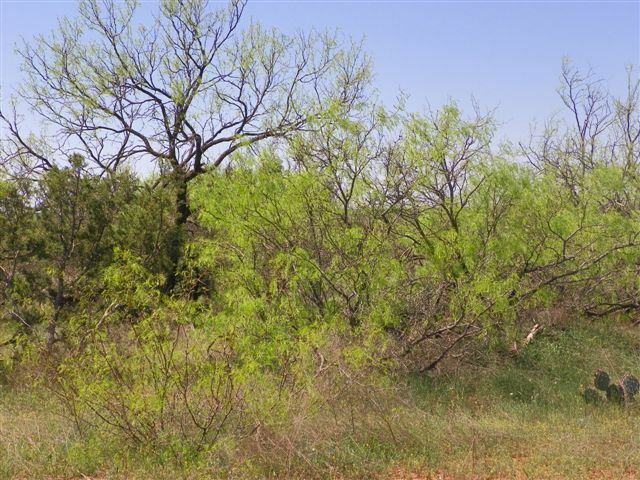 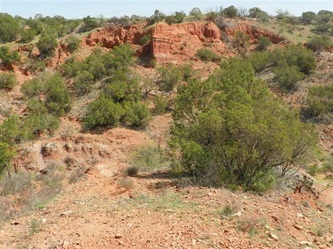 The deep cedar canyons and mesquite flats make the perfect atmosphere for any type of hunting. Paducah is located approximately 115 miles from the Preston Smith International Airport in Lubbock, Texas.